After yesterday’s look into albums that I found forgettable, it’s time to wash the taste out of my mouth with some albums from 2016 that I very much enjoyed and kept on heavy rotation, yet just missed out on my Top 15. Each of these albums shows depth, complexity and soul. For some, it’s a bold debut that defines the sound of what’s new, others it’s a progression of their sound that illuminates their artistry, or perhaps it’s a grizzled veteran disproving doubters and showing they still have the chops to compete with the exuberance of youth. 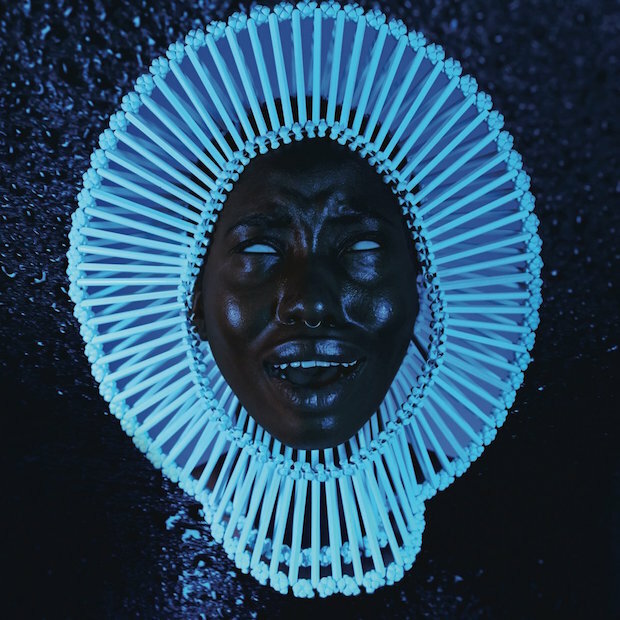 Donald Glover – Awaken, My Love! I’m encouraged by albums like this, Blond, Atrocity Exhibition and others that fully embrace a certain sound or feeling for the length of the project. Still, Glover makes a pretty radical shift going from tongue-in-cheek college rap to Bootsy Collins and Parliament Funkadelic space rock. Despite a few moments where Glover’s inspiration gets away from him (lol at the singing in “California”), this is a bold project that Glover pulls off admirably. Car Seat Headrest – Teens of Denial This was an undeniably fun listen even though I don’t track much post-punk pop, but these guys pulled off a witty and textured album that brings back to life the agony of teenage uncertainty. There’s a pleasant diversity in the sound of this album, something that keeps me cautious of similar acts in the genre. Paul Wall – The Houston Oiler, E-40 – The D-Boy Diaries, Kool Keith – Feature Magnetic Nothing spectacular or ground-breaking here. Just a solid display of the talents, skills and swag that these three MCs have brought to the game for years. E-40 in particular brings his A game. 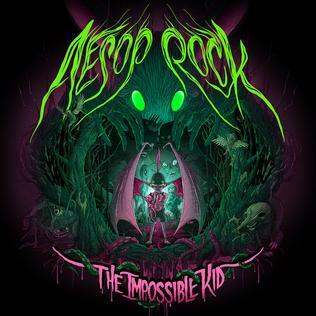 Aesop Rock – The Impossible Kid This album represents a fairly triumphant return to the spotlight after a bit of a hiatus. Aesop has always been one of the most lyrically gifted rappers anywhere, and The Impossible Kid finds him weaving intricate and introspective stories from the perspective of a hip-hop veteran. Logic – Bobby Tarantino Logic is proving to be lethal with his delivery. The layers on his lyrics are so sharp and relentless that it’s like being caught in a midsummer southern rain storm. I wasn’t as impressed with 2015’s The Incredible True Story as many others were, but I liked Logic’s focus on his flow with Tarantino. Nx Worries – Yes Lawd! Definitely a solid effort from 2016’s golden child Anderson .Paak and producer Knxwledge. It doesn’t quite recreate the magic of Malibu, and Knxwledge outshines .Paak a bit, but still a beauty of an album. With more collaborations on the way in 2017 (including a project with Flying Lotus), it will be interesting to see how .Paak follows up his freshman season. Solange – A Seat at the Table I really enjoyed this album despite what some of my previous tweets may have suggested. It’s a wonderfully lush album with diverse production and an unabashed spirit. From front to back, there are no weak songs on this project, and it remains focused and on task throughout the duration. Obviously, the timely themes of the album, including black identity in white America and social division, cannot be ignored. It may not be in my Top 15 Albums list, but it’s not far off. Marquis Hill – The Way We Play Chicago jazz trumpeter Marquis Hill had a fine debut with 2015’s Modern Flows V.1, and The Way We Play is a consistent follow up. The notes fly out of Hill’s trumpet like water through a fire hose, and the sound is complimented well by xylophone and spoken word. Atmosphere – Fishing Blues The two man tandem of MC Slug and Ant on the production has been the definitive apex of the indie rap world for over 15 years at this point. They’ve made some absolute classics (God Loves Ugly, Lucy Ford) and a few forgettables (You Can’t Imagine How Much Fun We’re Having), but this latest release trends closer to the classics. A rejuvenated Slug shows you why he’s still one of the top storytelling MCs in the game with plenty of lyrical gymnastics to keep long-time Atmosphere heads bouncing. 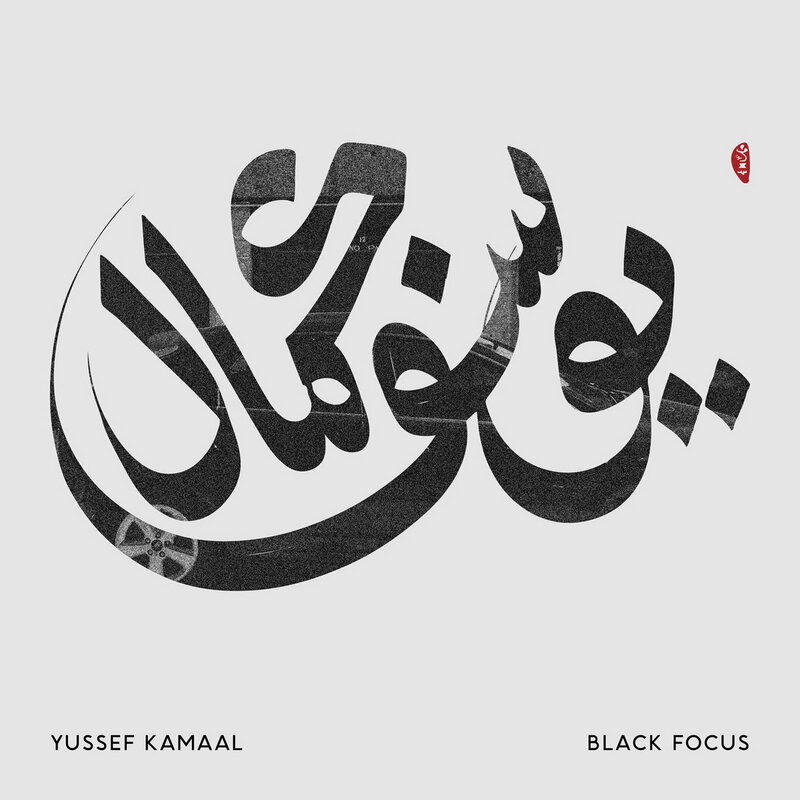 Yussef Kamaal – Black Focus This new downbeat jazz duo consisting of Yussef Dayes and Kamaal Williams (aka Henry Wu) released Black Focus in November of 2016 and have immediately made a link to stateside counterparts Robert Glasper and Terrace Martin. Yussef Kamaal’s sound is loose and improvisational, driven primarily by a wonderful interplay between the drums and bass of the rhythm section. Although not quite as funk-focused as Herbie Hancock during his Columbia days, the sound of Black Focus takes the baton from Hancock’s work on Headhunters, Man Child and Secrets by producing a dynamic sound that probably isn’t played the same way twice during their live shows. I’ll be keeping my eye out for this duo hopefully playing in the US. This entry was posted in Blog and tagged 2016 Music Year in Review, funk, hip-hop, jazz, music, music reviews, r&b, rock & roll. Bookmark the permalink.